Martin Fung has been dealing in Chinese antiques since the 1970s and has built up one of Hong Kong’s most prominent galleries on Hollywood Road. He first started with various decorative works of art that catered to international interior designers and collectors. Through the years, he has established a reputation as a dealer in scholar’s works of art, forming important collections for discerning collectors. 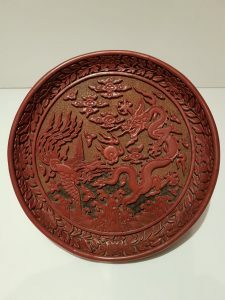 In recent years, Martin Fung has had a particular interest in the connoisseurship of Chinese lacquer, in which he is often consulted as a leading expert.